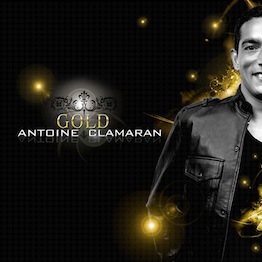 DJ, writer and producer Antoine Clamaran is a multi talented artist whose name symbolizes both success and talent. He ignites dance floors all over the world with his irresistible and yet unique sounds, dividing his time between promoting his latest releases and doing live performances around the globe. Antoine is at the pinnacle of his career enjoying a worldwide reputation as one of the leading figures in his genre. Even with his packed schedule he still stars in the Fun Radio and FG DJ Radio weekly, introducing new DJ sets with many exclusive presentations of upcoming releases. Antoine began DJing in 1982 with his first set at the famous club Whisky a Gogo in France, he continued to develop his craft throughout France and Parisian clubs. It did not take very long for him to be recognized and he was offered a set on Fun Time radio as a regular DJ. His reputation grew fast and he bagan performing his sets at some of the most luxurious clubs in Paris including Central Club (today known as Queen) at the heart of Paris’ glamorous nightlife scene in Champs-Elysees. 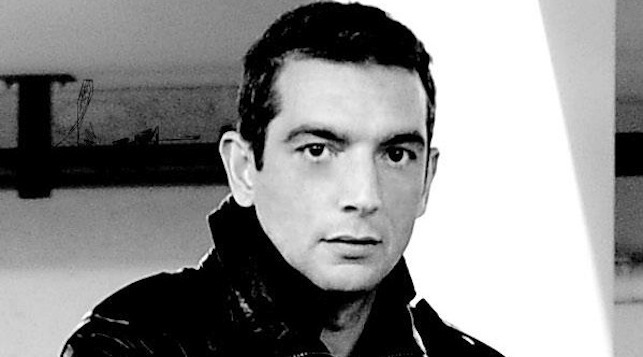 With his instinctive sense of his audience, Antoine became a resident DJ in 1991 at The Palace and performed along with Laurent Garnier and David Guetta. During this time, he also released his debut album entitled “GTD” based on the success of his events at The Palace during their Sunday Gay Tea dances. As a result of his success with these weekly events, the owners of the venue named him the musical programmer for weekend events, based on the thousands of unconditional fans attending regularly as they became addicted to his innovative and electric sounds. He began producing new music with his friend and colleague Laurent Pautrat in 1995, which later became some of their biggest hits. At this point, major labels began approaching him to remix records for countless recording stars including Ricky Martin, Dead or Alive, Gloria Estefan and Dalida just to name a few. His fellow DJs also requested his skills on their mixes including Calvin Stone, Charles Schillings David Guetta and Jean Michel Jarre. In 1998 Antoine released his first and most successful release to date entitled “Dreaming Of A Better World”, which sold over 250,000 singles and became the number 1 played song in the nightclubs that year. Antoine received 3 Gold Discs for this release and 2 others in the same period of time. Antoine began releasing music closer to his own taste while exploring new horizons in house music, which was less commercial and more innovative pinning him for successful releases to this day. He is currently a resident DJ at Fun Radio and FG Radio, he also manages 19 labels under Pool E Music in France, all dedicated to the discovery and development of new talent on the electronic music scene. In the process, Antoine has released several successful albums including “Spotlight” with the huge hit singles of “Gold” and “Reach For The Stars” featuring Annie C. signed to Next Plateau; followed up with massive smash hits like “Live Your Dreams” featuring Soraya and “Eclypse” with David Esse and Grace Kim, also signed to Next Plateau.